It might have take them quite some time to finally launch the device here in Malaysia but yup, the Microsoft Surface is coming to our market in just few weeks after it was launched in Singapore. 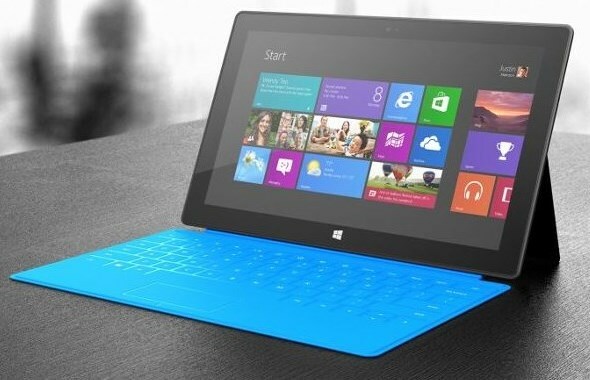 Just like our Southern neighbor, it will be made available in the form of Surface RT. According to our sources, the launch event will take place on 25 April and will then be available at selected retailers right after. Unfortunately, no pricing details are available at the time being. So, anyone is planning to purchase one?